I've had numerous suggestions to change the alert audio across LCARS 47, whether it be for individual requests (which would be prohibitively time consuming), or for the whole suite (which would annoy some people who like the current one). In the next line up of Drydock, you'll see (and hear) some new features. 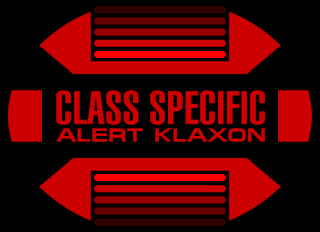 First off, the red alert sound you hear will be based on what class vessel you have installed. If you have the Intrepid, Sovereign, Akira, et al, for example, you'll hear the alert from Star Trek: Voyager. 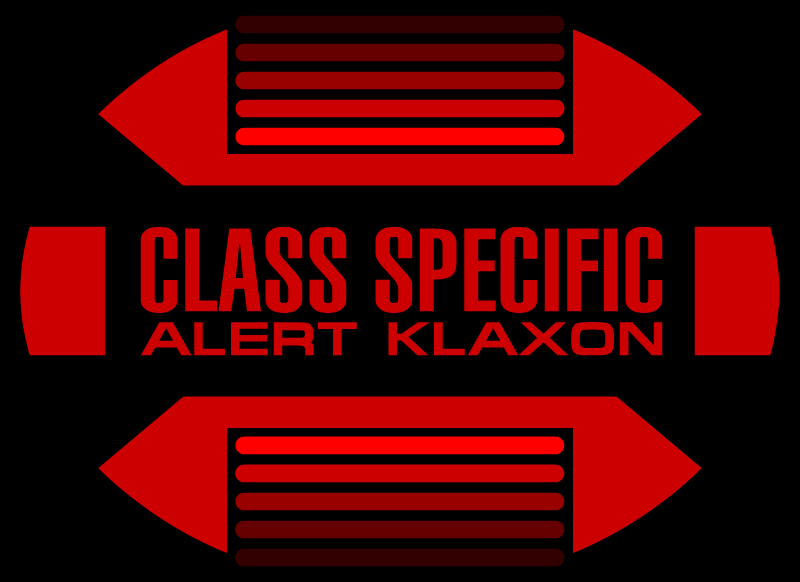 If you have either the Galaxy or Nebula classes, you'll hear the alert tone from Star Trek: Generations (not the TNG klaxon), if you have the Defiant class, you'll hear the U.S.S. Defiant's klaxon from Star Trek: Deep Space Nine. I know I can't please everyone with this change, but I figured "when in doubt, go with canon." The main MSD will be a cutaway diagram, rather than an exterior starboard view, vessel classes that have separation capability and multi-vector systems will have their own little subsystem allowing them to separate. Vessels that don't have this capability like the Intrepid class, will have their own unique system here, like 'landing strut control'. Just think of this new section as your 'code blue station', which will be added to the Mission Ops section (in Prolixus only). That's it for now. There's no timetable for this, but it shouldn't be too far ahead.